What is a fuel cell car? | What Car? You’ve probably heard of hydrogen fuel cell cars before. They’re being hailed as the next big step forward in motoring, offering the zero-emission movement of electric cars but with greater range and with much shorter refuelling time. Hydrogen fuel cell technology isn’t a new idea. It actually dates back to 1806, when one of the first cars ever invented was running on a mixture of hydrogen and oxygen gases. Today, most of the world’s largest car makers are investing a lot of money in developing hydrogen cars for the mass market. A fuel cell car is very similar to an electric car, except that while an electric car gets its power from an on-board battery, a fuel cell car is able to generate its own electricity on the move. The ‘fuel cell’ part of the hydrogen car generates electricity by mixing hydrogen and oxygen, with the only by-product being water. It’s not recommended for taste, but you can safely drink the water generated by hydrogen cars. What are the advantages of a fuel cell car? One of the reasons why hydrogen cars are seen as the future of motoring is the fact that they emit none of the harmful gases or pollutants, including carbon dioxide (CO2) and nitrogen oxide (NOx), associated with petrol and diesel cars. Another advantage of using hydrogen as a fuel is the relatively small amount of time it takes to refuel the car, compared to the recharging of conventional electric cars. It takes around two minutes to fill a hydrogen fuel tank, which is roughly the same as filling a conventional car with petrol or diesel. Fuel cell vehicles can also travel significant distances between fill-ups. The Hyundai ix35 Fuel Cell, for example, can travel up to 369 miles. In other words, you could travel from London to Birmingham and back without stopping for more fuel. Where can I fill up a fuel cell car? To fill up a fuel cell car, you’ll have to visit one of the UK’s hydrogen filling stations. At the moment, there are just 14 active hydrogen filling stations in this country, and some of those stations aren’t open to the public. There are plans to expand that network by a further seven stations in the near future, but it’s going to take a long time before the network of filling stations is equal to the number of petrol stations. How much does it cost to fill a hydrogen car? Prices vary between suppliers, but on average a kilo of hydrogen costs around £6 in the US. Taking the Toyota Mirai as an example, which has a 5kg tank, filling the car up would cost about £30. Prices are expected to fall, however, as more people take up hydrogen cars. What fuel-cell cars are on sale today? Because hydrogen fuel cell technology is still relatively new, cars that use fuel cells are few and far between. In fact, there are currently just two available in the UK - the Toyota Mirai saloon and Hyundai ix35 Fuel Cell small SUV. 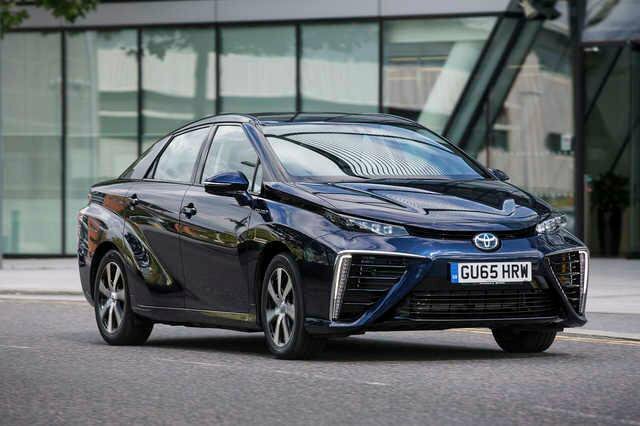 The Toyota Mirai costs from £66,000, and can travel over 300 miles between fill-ups. 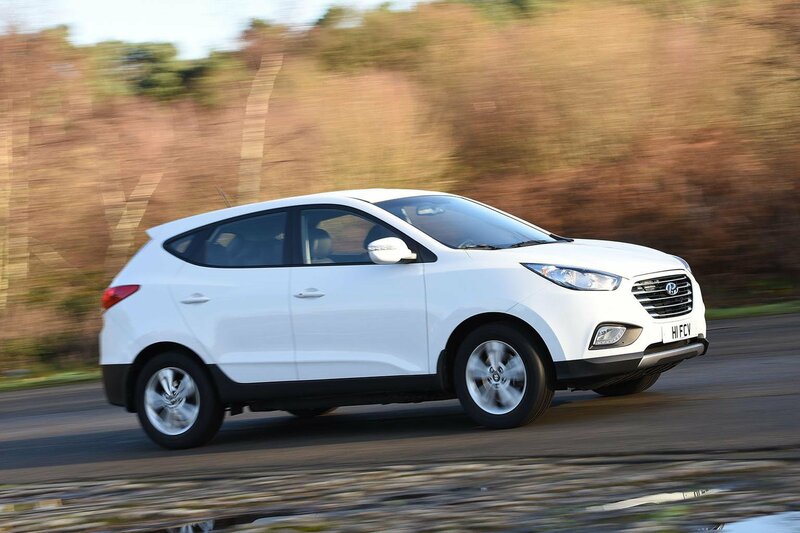 The Hyundai ix35 Fuel Cell, meanwhile, is priced from around £53,000. While owners of hybrid and electric vehicles can currently apply for a government of up to £4500 towards the cost of their car, there is no such grant available for fuel cell vehicles. We gave both cars our Technology Award for 2016 at the most recent What Car? 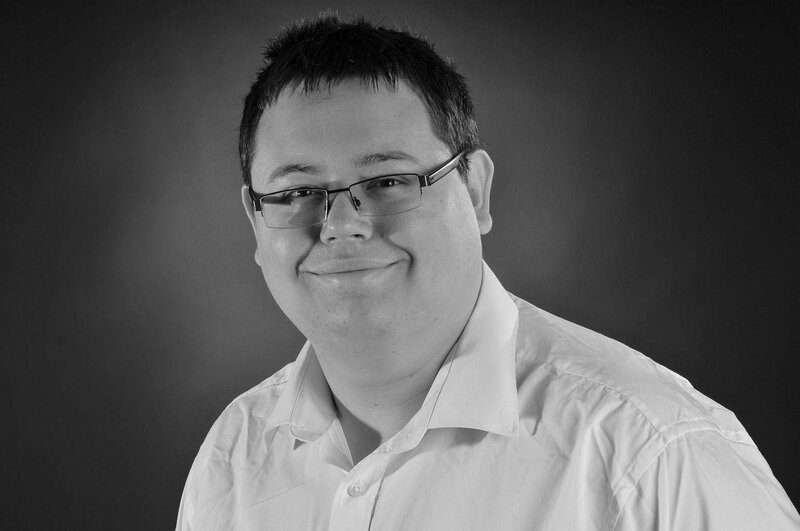 Awards, for helping to pioneer hydrogen technology in the UK. A third model, the Honda Clarity, is available in the US. What are the best electric cars to buy? If you’re a private buyer, then hydrogen cars are hard to recommend right now, simply because there’s currently a lack of infrastructure to support them. Unless you live close to one of the UK’s current hydrogen filling stations, then chances are you’ll have to travel a fair distance to fill up. That said, it’s highly likely that the number of hydrogen filling stations in the UK will continue to grow, as will the number of car makers launching fuel cell cars in the near future. So if you like being at the very forefront of new technology, now could be the time to buy.